I'm no good at speeches, so I'll be quick about it, in a pretty informal style. 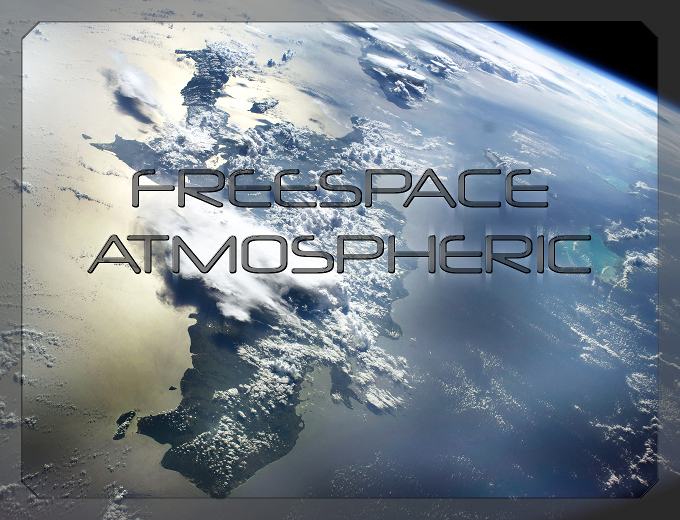 FreeSpace Atmospheric - that is mine and Dragon's projects - is moving to Sectorgame. News, info, and eventual releases will be posted there from now on. I won't disclose the details about the move, not sure if Dragon will want to do that as well. Anyway, we hope people understand this, and we'll meet you there! Would you like to tell me (via PM) why you're moving? It happened three months ago.